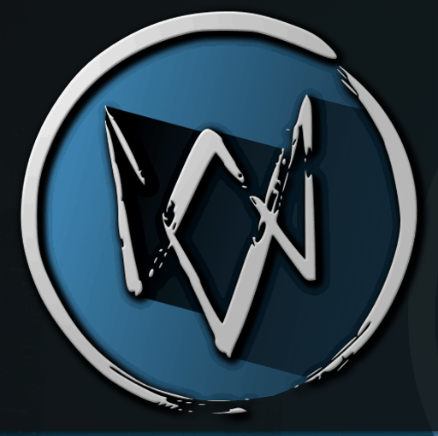 Watchdog Kodi Addon is great for those unable to install or having a problem with Covenant, watchdog addon is an Exodus / Covenant / Poseidon fork which is constantly updated for now. This addon is a new fork of the popular addons such as Covenant and Exodus. It is always being updated with the latest stream sources, it is a new Must Have addon for you! Watchdogs Addon is now installed. The add-on can be accessed via VIDEOS > Add-Ons > watchdogs from your home screen.